The Archbishop of Canterbury, Justin Welby, gave the Good Friday Thought for the Day on BBC Radio 4. You can Listen to his talk here. He said that Good Friday is an extraordinary day . “Whoever you are, whether rulers and rich, or ordinary people dealing with the worst of times, the death of Jesus is both a challenge and a promise of hope. “The challenge is to show that same self-giving love for the sake of others. 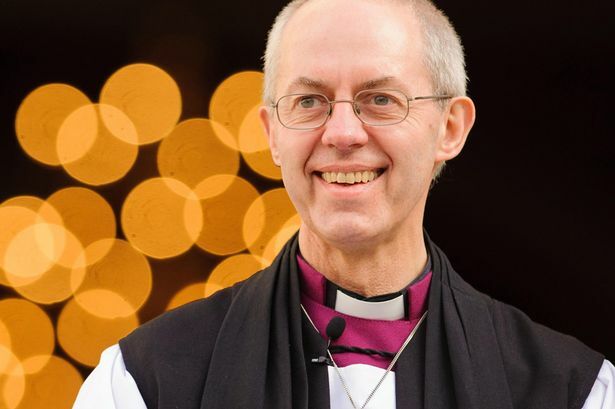 This entry was posted in Easter and tagged Archbishop of Canterbury, BBC Radio 4, Crucifixion of Jesus, Good Friday, Justin Welby, Thought for the Day. Bookmark the permalink.